The most abundant use of borates is in making and improving the properties of glass and insulation, followed by the glazing of ceramics. A borate glaze improves mechanical and chemical durability. Wall tile glazes contains between 3 and 20% boron trioxide and are also responsible for enhancing the gloss or brilliance. The glaze itself or only the ceramic beneath can be coloured. The Park Güell is located on Carmel Hill, in Barcelona (Spain) and was designed by Antoni Gaudí, whom was a well renowned and genius architect for his time. It took 14 years to construct the park, between 1900 and 1914. 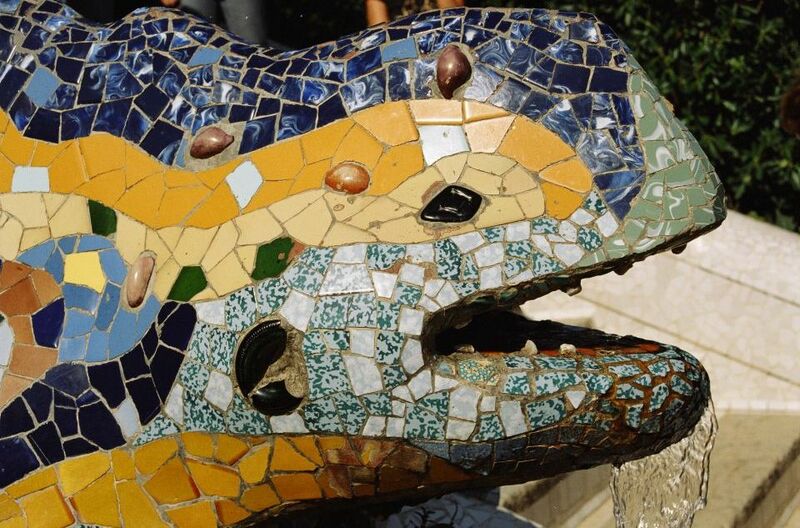 The park is for public use and is composed of gardens and architectonic elements which reflect Gaudi’s artistic plentitude and his interest in organic shapes. 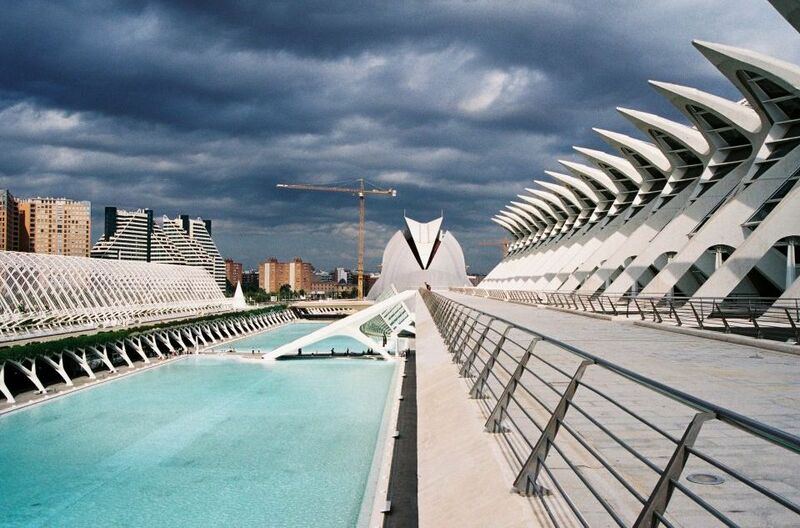 The City of Arts and Sciences was designed by Santiago Calatrava and Félix Candela. It is an entertainment-based cultural and architectural complex in the city of Valencia, Spain. The demand for base metals in the building and construction sector are part of an ongoing trend towards greater urbanisation. These metals are a key feature of sustainable and high performance building projects due to their technical performance in building applications, durability and because these metals can be recycled without loss of quality.